Going into business for yourself is a big deal. There’s always a long to-do list and you’ll find yourself wearing many different hats from time to time. Your business is more of a hobby if you’re not making money. 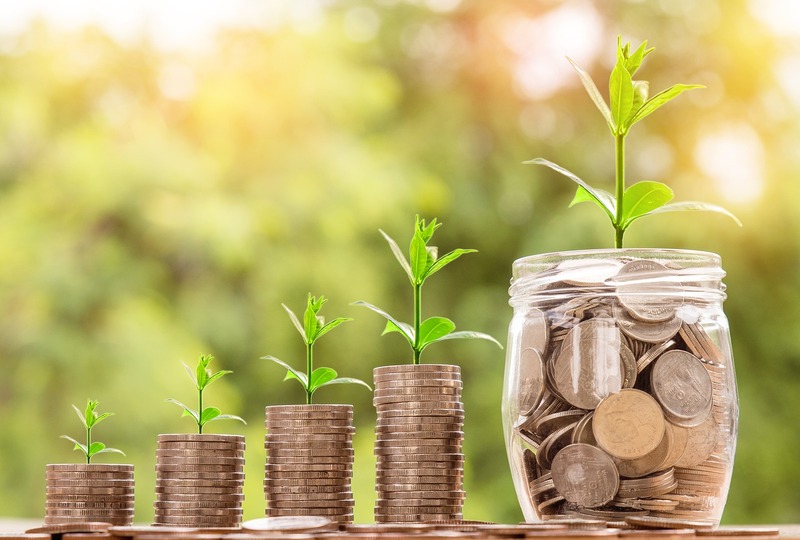 Properly managing and organizing your small business finances can contribute to the success of your business and make sure you’re hitting your profit goals. Like personal finance, there are plenty of ways to organize your small business finances depending on what your goals are. Here are six key steps to take. It’s important to know how much you make. You can track your income, monthly, weekly, or even daily so you can better understand how much money you’re bringing in. I hate dealing with tons of paper. That’s why I try to digitize most of the financial paperwork for my business to stay organized. You can save documents digitally and protect them by using a 3rd party secure service. You don’t have to store everything on your computer and probably shouldn’t for security reasons. These basic 6 starter steps will help you get on track and better organize your small business finances. You can also do other things like creating a business budget, start contributing to a Roth IRA or SEP IRA for retirement, get accounting software, or even hire an accountant or tax professional to touch base with each quarter.